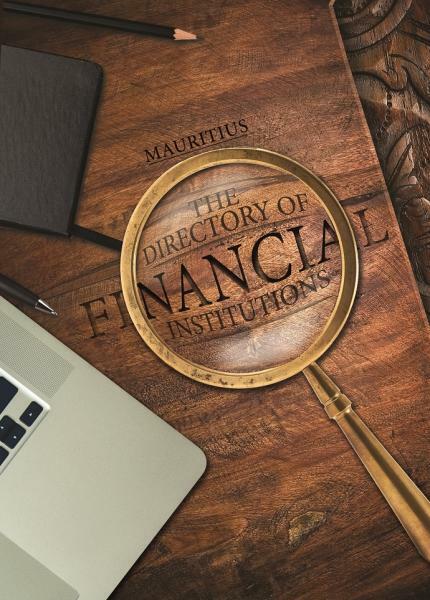 The local world of finance is a flourishing sector, with new players regularly appearing on the scene, from banks, leasing companies, insurers and re-insurers to offshore companies, accounting firms, lending institutions, stockbrokers and regulatory bodies. This directory provides companies and individuals looking for industry professionals, service providers or job opportunities to compare the market. More than a hundred companies provide details of their areas of competence and at the same time gain enhanced professional visibility.